We offer competitive rates for customs and all modes of transportation. An application that performs various functions related to live shipments. StraitLink Global Logistics Inc. is a full service customs broker and freight forwarding company that is based in Toronto, Ontario, Canada and provides complete transport, shipping and handling services to and from destinations worldwide. We provide personalized service 24 hours a day to meet your logistical needs. There is always someone on duty to take your call and provide you with the answers you need. 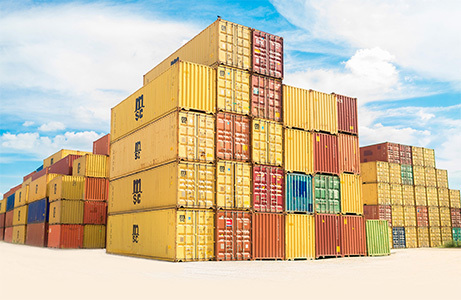 At StraitLink Global Logistics Inc. we are not only a full service provider specializing in customs, air, ocean and ground freight, we also offer warehousing, distribution and supply chain management services. For more information or to schedule service, please contact our office. © 2017 StraitLink Global Logistics Inc.